Relax In our DreamPods at Our Sensu Spa Branch! 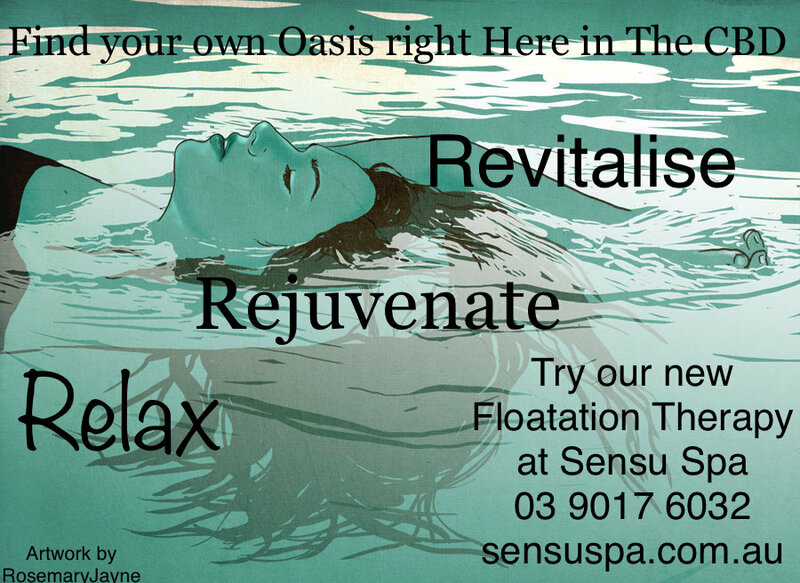 04 Apr 2017 Float on its own or in one of our specially designed new packages exclusive to Sensu Spa. 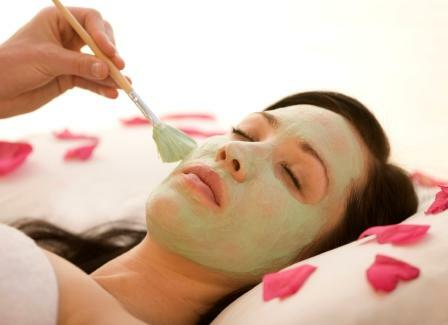 - Executive Break Package (5hrs) includes a foot massage, 90 min shiatsu massage, float, light sushi lunch and a 90 min Babor Luxury Facial!